Have you ever spent all day looking after your baby or young child - and ended up feeling that you have 'done nothing all day'? Do you sometimes find it hard to feel pleased with what you are doing, and tell yourself you should achieve more with your time? Maybe it's because you can't see how much you are doing already. In this unique and perceptive look at mothering, Naomi Stadlen draws on many years' work with hundreds of other mothers of a wide variety of ages and backgrounds. She explores mothers' experiences to reveal what they - and you - are doing when it may look, to everyone else, like nothing. 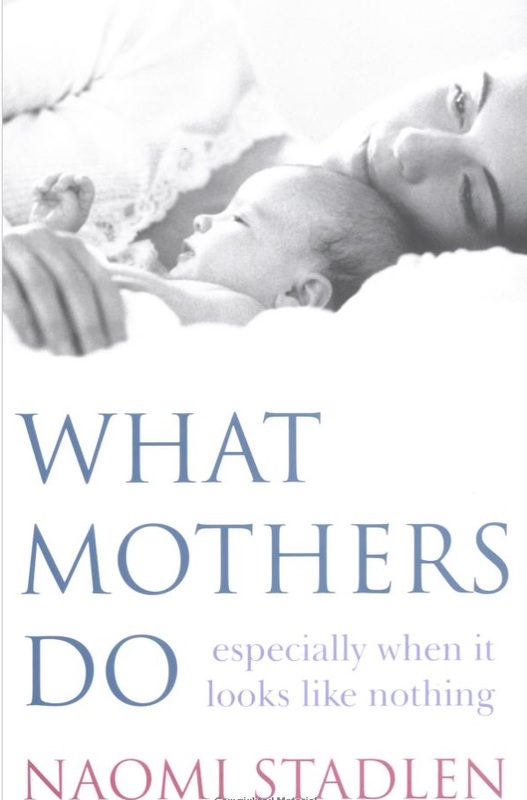 If you are a mother, and have ever felt: that nobody understands what you do all day; overwhelmed by your feelings for your baby; tired all the time; that nothing prepared you for motherhood; uncertain what your baby seems to want; short-tempered with your partner - you will find this the most reassuring book you have ever picked up.